On October 22-26 2018 ABA ROLI in cooperation with the Bar Association of Serbia organized CPC module trainings for lawyers on the following topics Pre-trial, Evidentiary Issues, Indictment, Trial and Post-conviction. 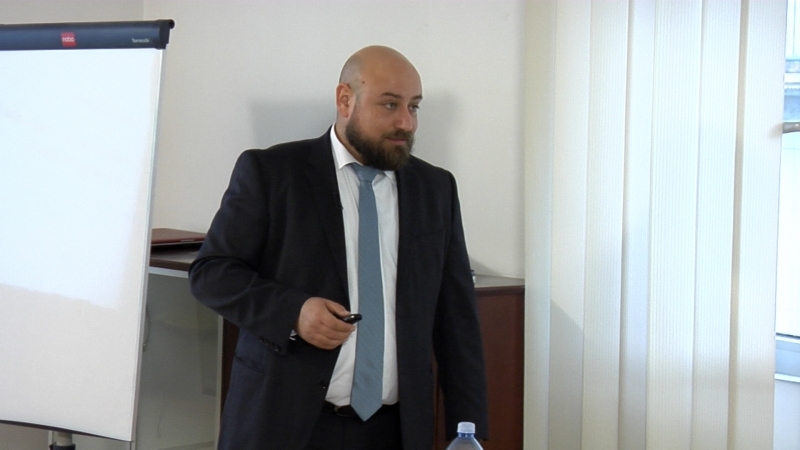 These trainings were held in Belgrade, Serbia and their purpose was to enable lawyers in Serbia with an appropriate training, as well as practical skills and knowledge on the elements and stages of the criminal procedure. 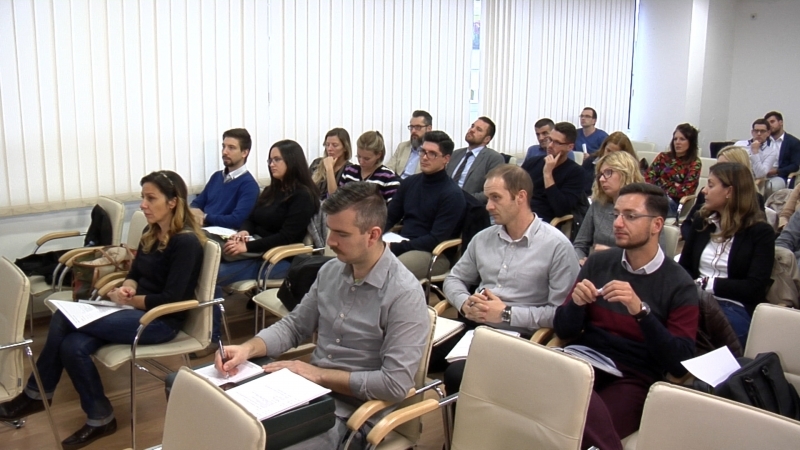 These trainings gathered around 93 participants-attorneys and members of the Serbia bar Association, who used this opportunity to gain knowledge and practical skills, as well as to connect with their fellow advocates, exchange experiences and develop future potential partnerships. These training modules are part of the CPC curriculum developed by the members of the Serbia CPC Working group, who participated in the June 2018 CPC Training of Advocate Trainers, held in Skopje.